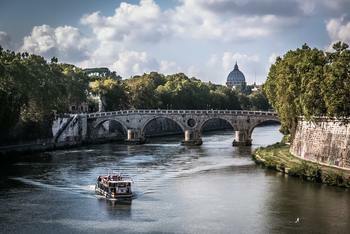 There’s no shortage of marinas in Europe and many, if not most are perfectly charming and worthwhile places to visit. Reported to be the most expensive marina in the world, Marina Grande on the island of Capri is nestled among majestic cliffs and quaint, colourful buildings and promises a truly unforgettable experience. Berthing at this highly exclusive marina needs to be booked many months in advance, especially during peak seasons. The marina can accommodate over 300 berths including space for superyachts of up to 60 metres. Marina Grande is surrounded by luxury hotels and restaurants which boast some of the most spectacular vistas in the world. Berth here and you’ll be rubbing shoulders with the rich and famous and their extravagant yachts and pleasure craft. Located in Calvia, 9 kilometres southwest of the Balearic Island’s capital Palma de Mallorca, this Phillip Starch designed marina boasts a total of 488 moorings from 6 metres up to 80 metres and a maximum capacity of up to 100 metres. Port Adriano is the ideal base to explore Mallorca’s beautiful coast. Activities on offer include water sports and the marina boasts a wide selection of restaurants that cater for all tastes and budgets from fine dining to a simple snack. An ideal spot for the young and trendy as well as for families with young children. Shopping is well catered for with stores such as El Corte Ingles and Blush plus art galleries, boutiques, nautical shops and private banking. The Pure Salt Port Adriano five star hotel offers style and grace with its state-of-the-art spa, infinity pool and terrace whilst the marina plays home to performances by A-list performers such as Tom Jones and George Benson. 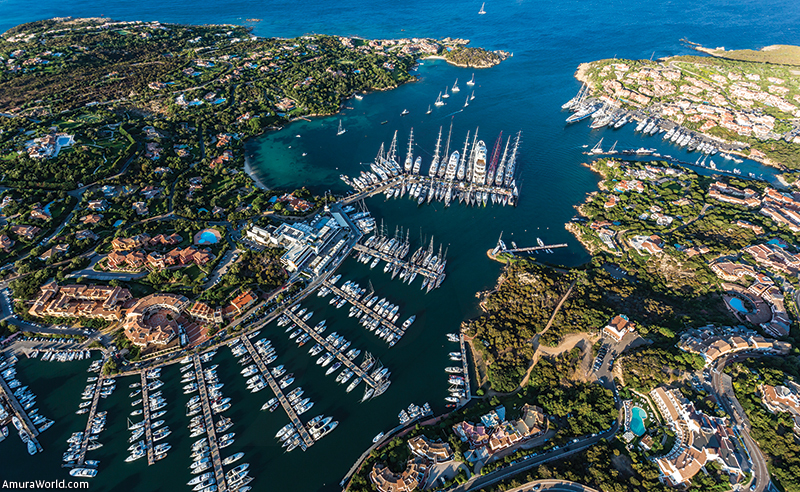 The world’s second most expensive marina is located on the northern tip of Sardinia on the famous Costa Smeralda. The marina has up to 60 superyacht berths for yachts up to 100 metres long and berthing fees can easily exceed 2,500 euros during the high season. 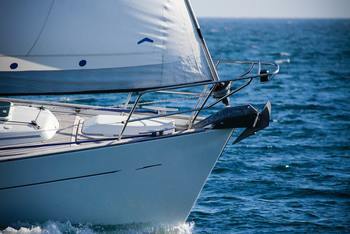 The most expensive periods are during the Deluxe Fair in June and the Maxi Yacht Rolex Cup Regatta in September. This is the place for the jet-set with the marina being enjoyed by the likes of Kate Moss and Rihanna. There’s even a “Billionaire Nightclub” for those with deep pockets. The surrounding area boasts a mix of unspoilt natural beauty and modern luxurious facilities including clubs and high-end boutiques. 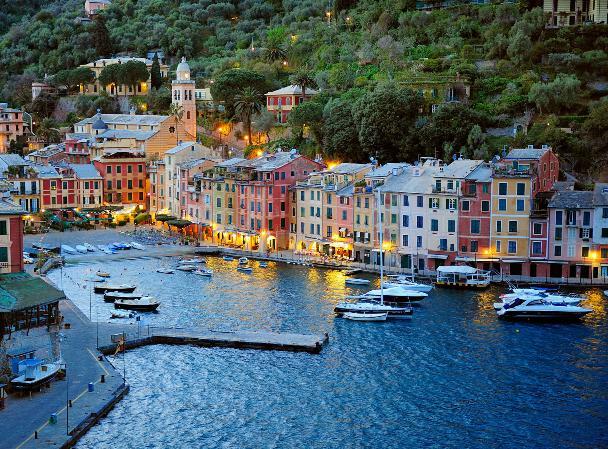 One of the loveliest exclusive Italian marinas in the world, Marina di Portofino is a former fishing village famous for its stunning landscape, picturesque houses and its tiny quaint harbour. Much loved by celebrities, politicians, aristocracy and footballers, it’s a genuine billionaire’s playground. The marina is small with only 14 berths for yachts and superyachts plus two more which can accommodate mega-yachts. Home to the iconic Belmond Hotel Splendido and littered with designer boutiques and restaurants, the marina is the living embodiment of la dolce vita. If you’re looking for loud bars and clubs playing dance music then perhaps you’re better looking elsewhere but if sophistication, art, food and natural beauty float your boat, then Marina di Portofino is a natural choice. 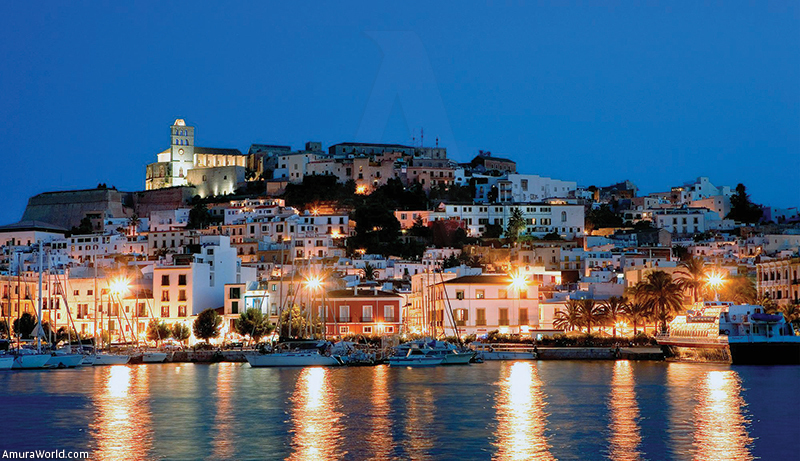 Ibiza Magna in the Balearic Islands is both luxurious and exclusive where the main draw is the electric atmosphere. The marina is a magnet for the young, rich and fabulously glamorous as it is located just a few minutes away from the iconic nightclub, Pacha. 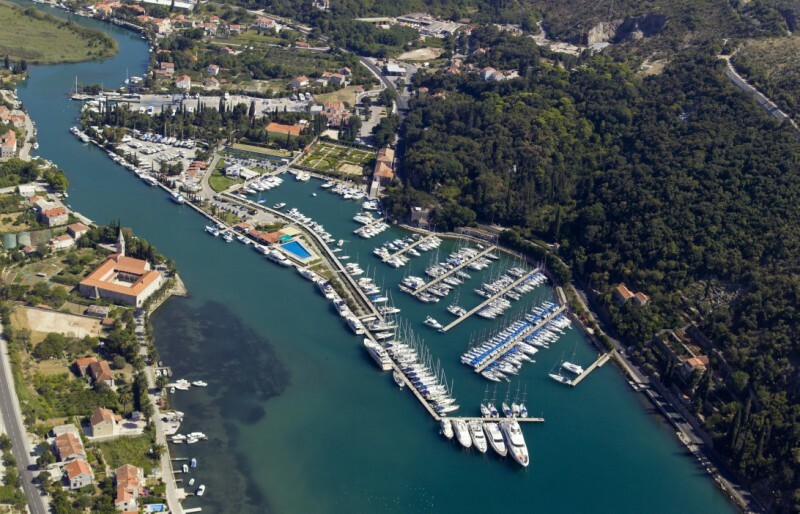 The marina offers berthing for yachts up to 60 metres with offshore anchorage for larger vessels. The most popular time to visit is September, when the area plays host to the electric dance parties that mark the close of the summer season. Situated on the south-western side of the Kassandra peninsula near Halkidiki on the Aegean Sea, Marina Miraggio has been awarded the European Union’s “Blue Flag” and the Golden Greek Hospitality Award 2017. The marina was developed with the aid of Aristotle University of Thessaloniki and is one of the most technologically advanced marinas in the world. 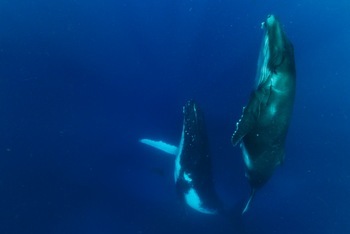 It was designed with the aim of reducing any impact on the sea, nature and marine life. 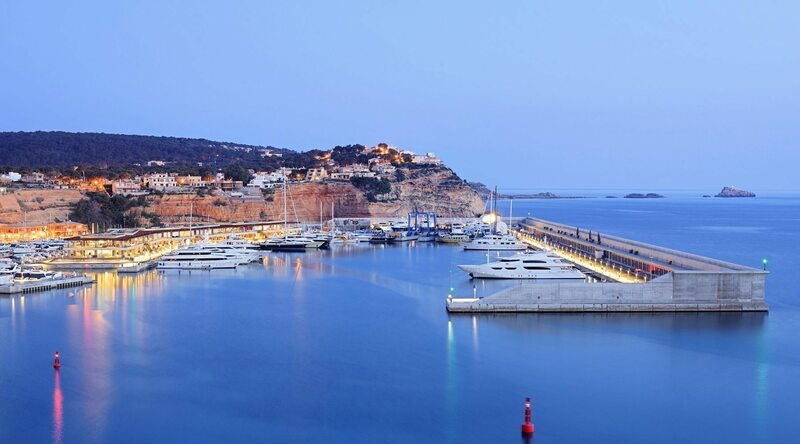 The marina boasts 81 berths and can accommodate yachts of up to 40 metres. It also has one of the longest quays in Greece measuring 110 metres. Marina Miraggio is the perfect place for sailing sailors who simply want to get away from the hustle of everyday life and enjoy a relaxing break in a state-of-the-art luxury marina situated in an area of outstanding natural beauty. A must-visit marina originally designed and built by property developer Jose Banus in 1970. The marina covers an area of 150,000 square metres and has over 900 berths with a clientele of the richest and most powerful people in the world including such movers and shakers as the King of Saudi Arabia. The marina is protected by the Sierra de Marbella mountain range and flanked by beautiful beaches. There’s a plethora of facilities such as designer shops, bars, restaurants and luxury homes. 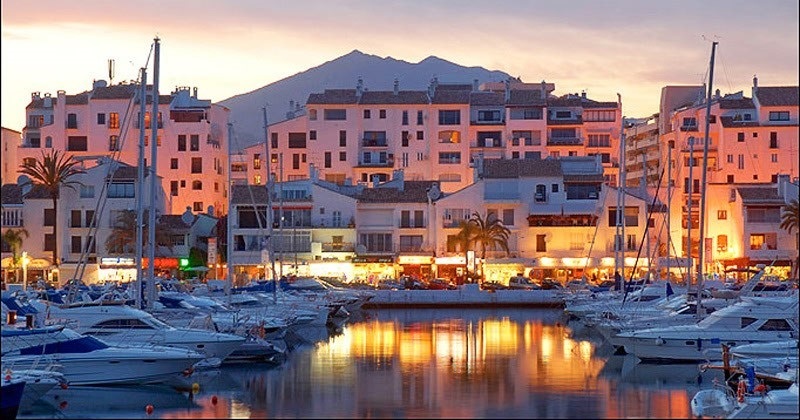 If you fancy rubbing shoulders with the rich and famous then Puerto Banus should be high on your must-visit list. Situated at a UNESCO World Heritage Site in the foothills of Srd hill and only 6 kilometres from the centre of Dubrovnik, this marina is famous for its “Blue Flag” award winning clean sea. Voted best marina in the Adriatic in the “Flower of Tourism- Quality for Croatia” competition for three consecutive years, the marina boasts 380 berths and 140 dry berths and can accommodate yachts up to 60 metres. It’s ideal for those who love nature, historical sites and cities and is a great choice for both adults and young families alike. Built originally for the 1992 Olympics, the marina has recently been upgraded and transformed into a five star, 148 berth marina with room for yachts up to 190 metres. Located in the heart of Barcelona and boasting idyllic views of the city and ocean panoramas, the marina has become the place to be with the world’s trendsetters. 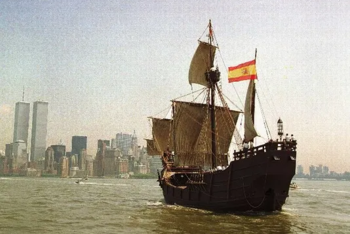 With the beach nearby and a host of world-class attractions including the iconic Las Ramblas and the Sagrada Familia, the marina is the perfect base to explore Catalonia’s beautiful landscape. As the light begins to fade then Barcelona comes to life with a vibrant and varied choice of bars, clubs and restaurants. 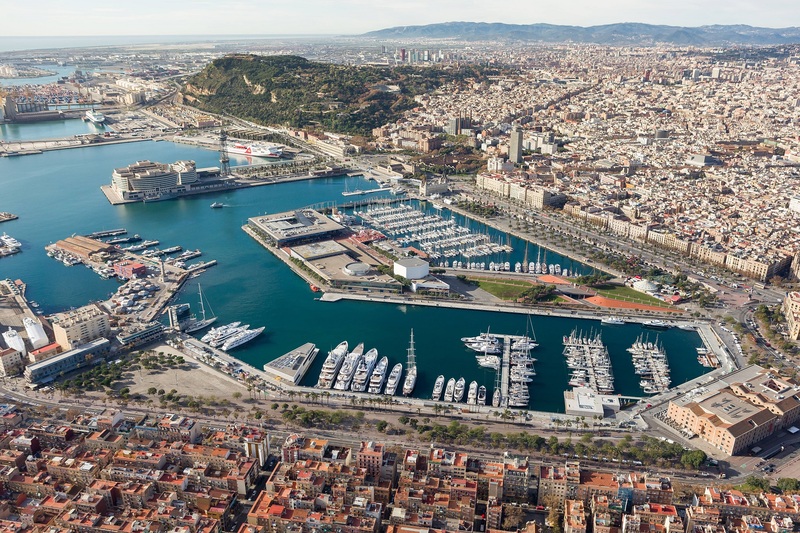 OneOcean Port Vell is top of the list of big-city marinas. 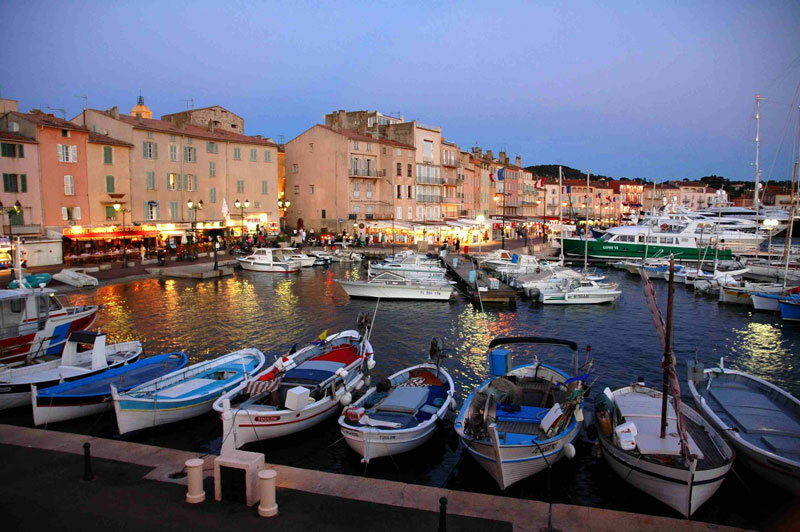 No list of the best marinas would be complete without the jewel in the French Riviera, Port de Saint Tropez. The marina has berthing for over 700 boats in an area covering 22 acres of prime Riviera real estate. This celebrity rich destination offers luxury shops, restaurants and bars whilst still retaining its quaint charm. The narrow streets and architecture rubs shoulders with the rich and famous in this wealthy playground. The marina berths yachts up to 70 metres although larger vessels can anchor farther out to sea. Highlights include the beaches along the Baie de Pampelonne and the iconic nightlife. 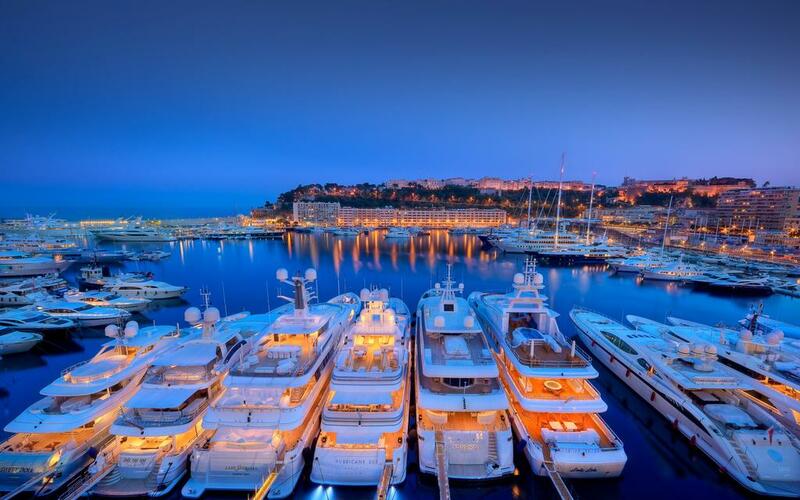 Monaco exudes luxury, wealth and style and its marina, Port Hercule is a testament to this. It’s an opulent extension of all that’s Monaco and more than lives up to the Principality’s flamboyant image. Surrounded by casinos, luxurious homes, grand hotels and restaurants and home to both the Monaco Grand Prix in May and the Monaco Yacht Show in September, Port Hercule isn’t the most expensive place to berth but it comes very close to being so. Set amongst the steep rising hills, the impressive setting is the ideal base to explore the sumptuous delights of Monaco and the surrounding area. With a combination of a naturally beautiful setting and a vibrant nightlife, makes Port Hercule a must-visit destination for anyone with a love of sailing.